"There's nothing better than a good friend, except a good friend with CHOCOLATE." 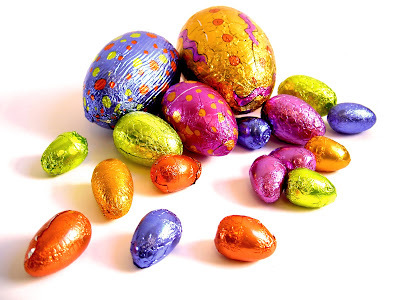 Linda Grayson, "The Pickwick Papers"
TIP - Be careful when you're pointing any easter eggs, some of the breakdown values are for 1/4 of an egg or maybe a half, rarely is it for the entire egg.. don't get caught out! 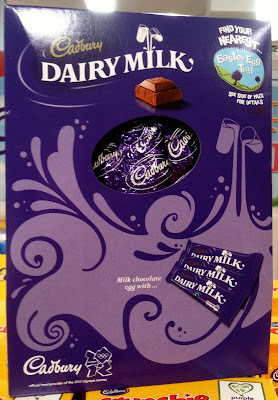 First up... Cadburys Dairy Milk Egg This one is a SHOCKER! The one you would be most likely to pick up thinking "oh its just plain chocolate.. not full of sweets or bars" is 49 ProPoints for the lot! That's the egg and 3 plain bars of Dairy Milk. That's your 49 weeklies gone! 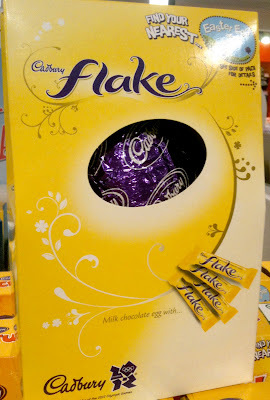 There are more satisfying eggs out there which you could share if you felt guilty about it.. this one isn't worth the points in my opinion! 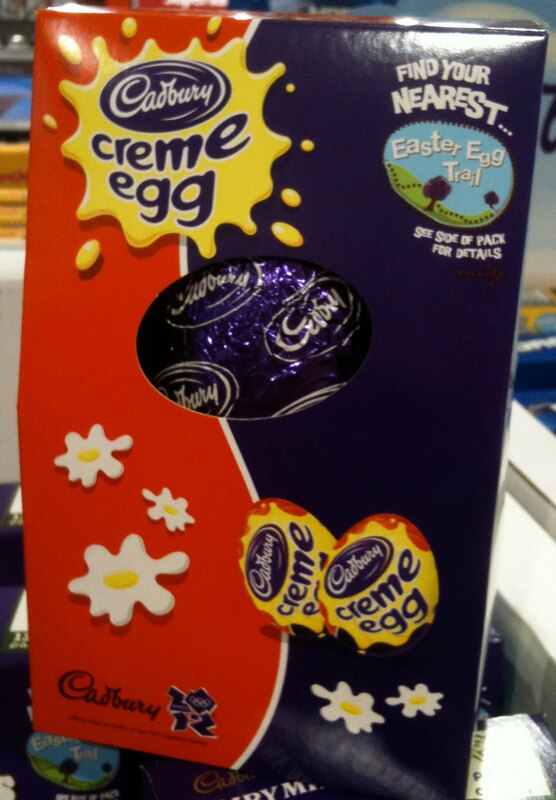 Creme Egg... egg... Well it wouldn't be easter without it really! 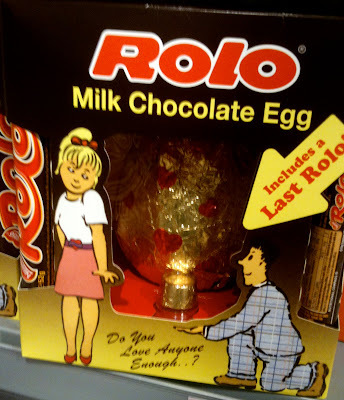 Considering they start advertising them in January! 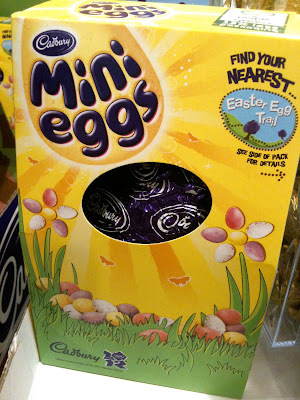 This box comes with 2 creme eggs and the hollow chocolate shell, giving a total of 24 ProPoints. Thank Crunchie! 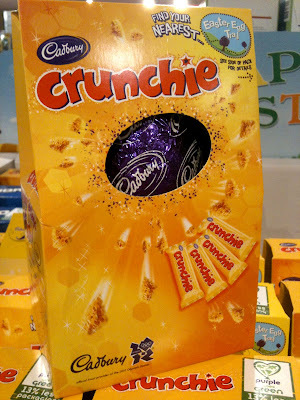 This egg comes with 4 treat size bars at 2 ProPoints each and a total of 22 ProPoints for the lot! OK.. The Buttons Egg... BE CAREFUL!!! There are two versions of this egg about.. and there's 4 ProPoints in the difference! The thinner box is 15 ProPoints in total the wider box is 19 ProPoints ... its an easy one to miss! And who has got 4 ProPoints going spare! An all round fav.. 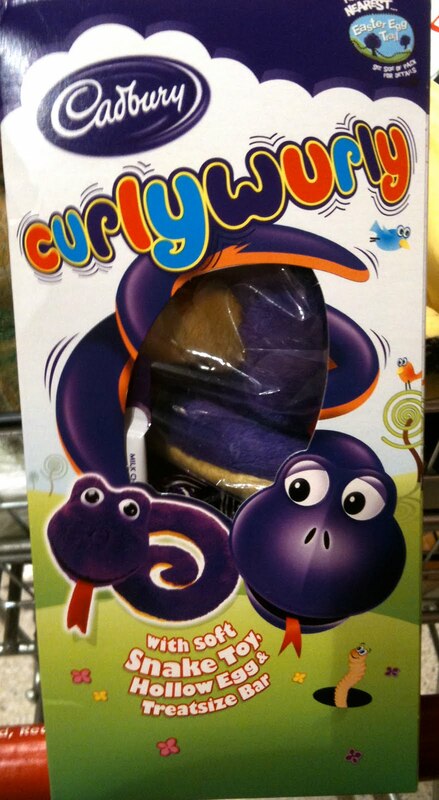 I mean who doesn't LOVE Curly Wurlys!? This totals at 12 ProPoints for the lot.. 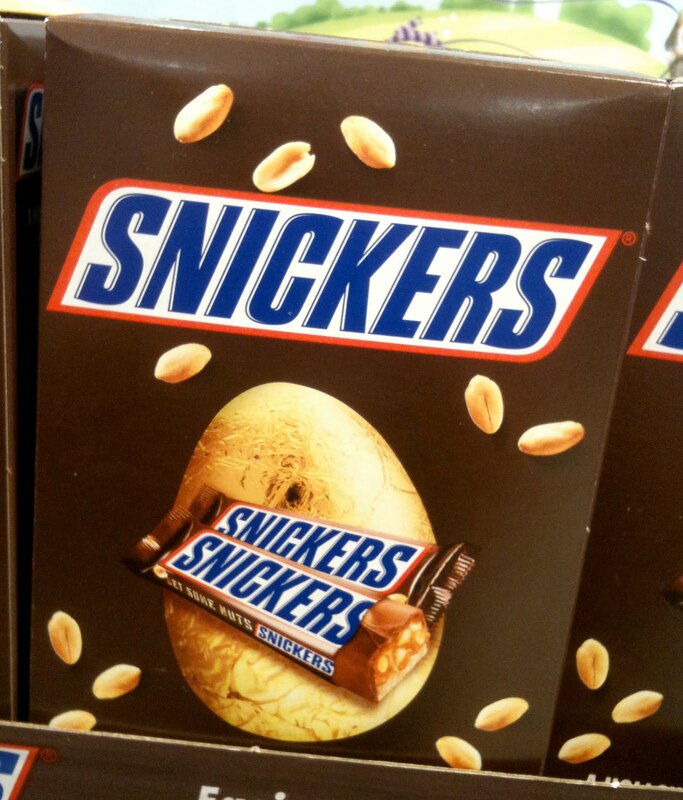 The egg is 5 ProPoints per half and the treat size bar is 2 ProPoints. (TIP: stick the treat size bar in the freezer for 10 mins and it'll last AGES!) PLUS - there's a TOY! Whats not to love?